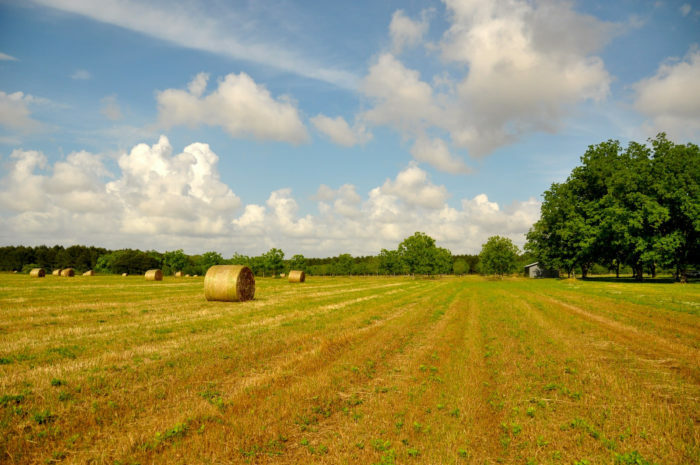 Alabama is home to many small towns that have a lot to offer. 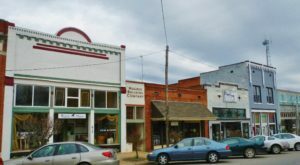 From unique shops and charming cafes to beautiful scenery and historic landmarks, you never really know what you’ll come across while exploring Alabama’s smaller towns. 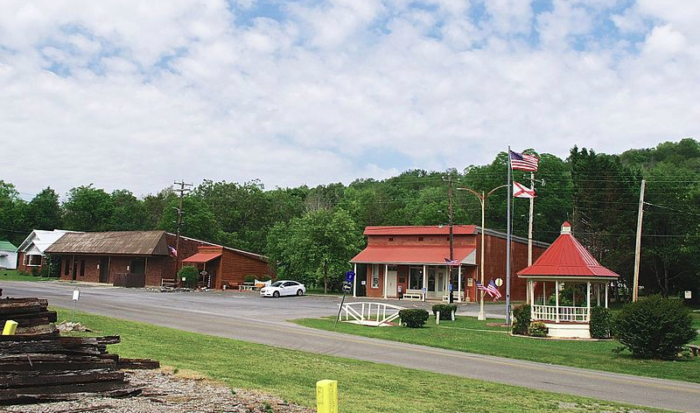 Listed below are nine of Alabama’s smallest towns that are always worth a visit. How many of these towns have you visited? Note: All towns listed have less than 3,000 residents. 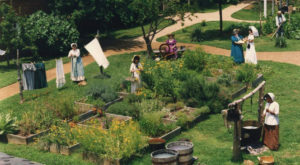 Mooresville, a charming 19th-century village with about 60 residents, was incorporated in 1818, which makes it older than the state of Alabama itself. 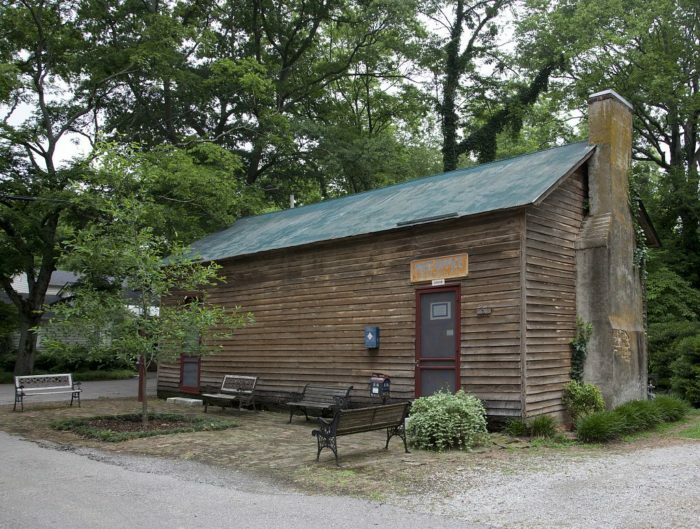 Mooresville is truly unique because it's where you'll find the state's oldest operational post office, which was built in 1840. 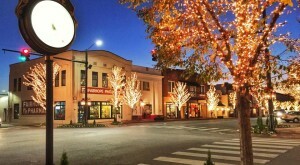 The entire town of Mooresville is also listed on the National Register of Historic Places. 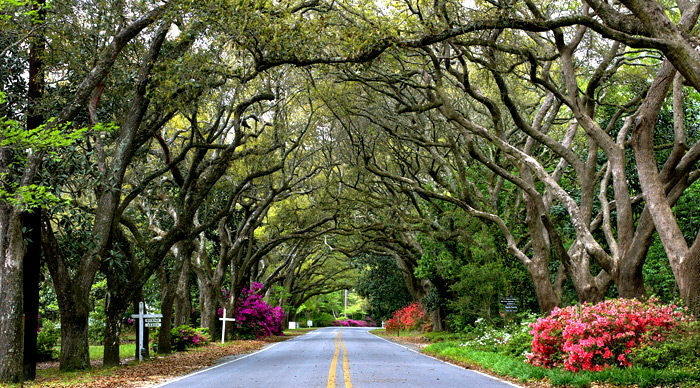 Magnolia Springs, which has less than 1,000 residents, is one of Alabama's most unique towns. In addition to it being the true definition of Southern charm, it's also the only town in the United States that has a year-round postal mail delivery service by water. 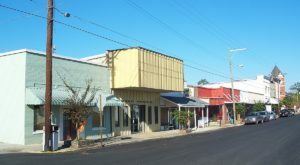 Abbeville, known as "The City of Dogwoods," is the county seat of Henry County, Alabama and has less than 3,000 residents. 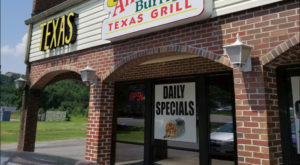 Abbeville's Town Square Shoppes attract visitors from near and far, and Huggin' Molly's is quite possibly the town's most popular place to eat. 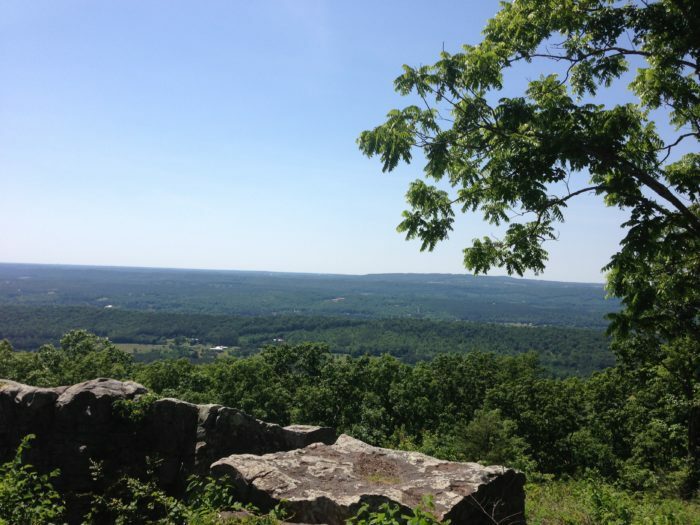 Mentone is located atop Lookout Mountain and has the highest elevation of any Alabama town. In addition to its wonderful views, Mentone also has several places that attract visitors such as unique shops, lovely bed and breakfasts, and charming cafes. 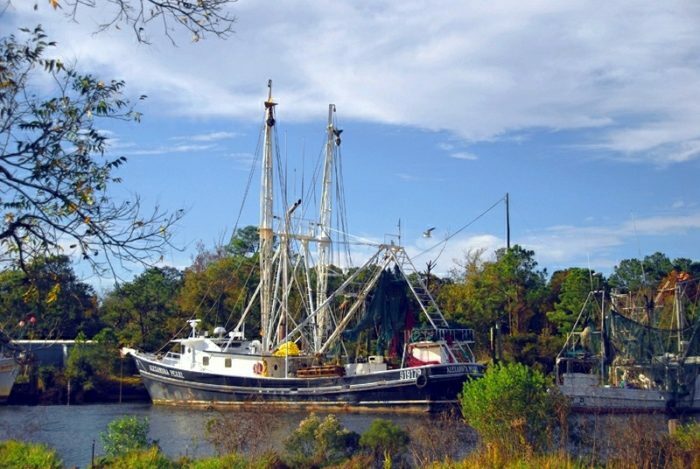 Bayou La Batre, which is located on Alabama's beautiful Gulf Coast, has less than 3,000 residents and is one of the most famous fishing towns in the United States. It's commonly referred to as the 'Seafood Capital of Alabama.' People come from all over the country to visit this unique fishing village. Wedowee has less than 1,000 residents and is the county seat of Randolph County, Alabama. The town's main attraction is Lake Wedowee, which just so happens to be one of the Southeast's finest lakes. 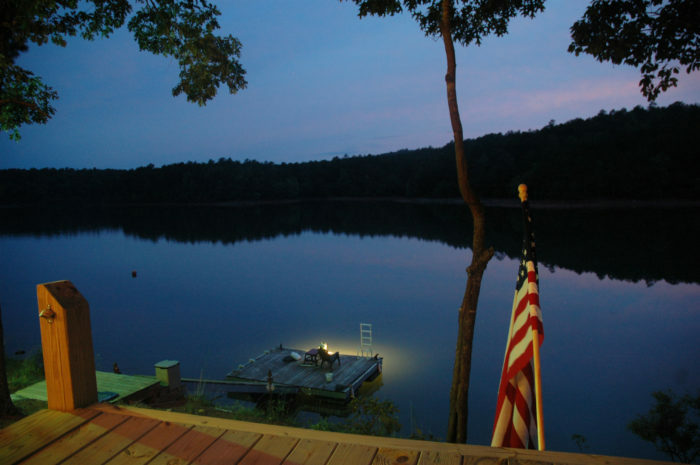 Lake Wedowee is also the perfect destination for fishing, swimming, and boating. Woodville is a small town in Jackson County, Alabama with less than 1,000 residents. 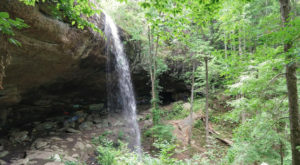 Its main attraction is Cathedral Caverns State Park. Cathedral Caverns, the main feature of the park, has one of the largest cave entrances in the world, which makes it one of the South's most spectacular caves. 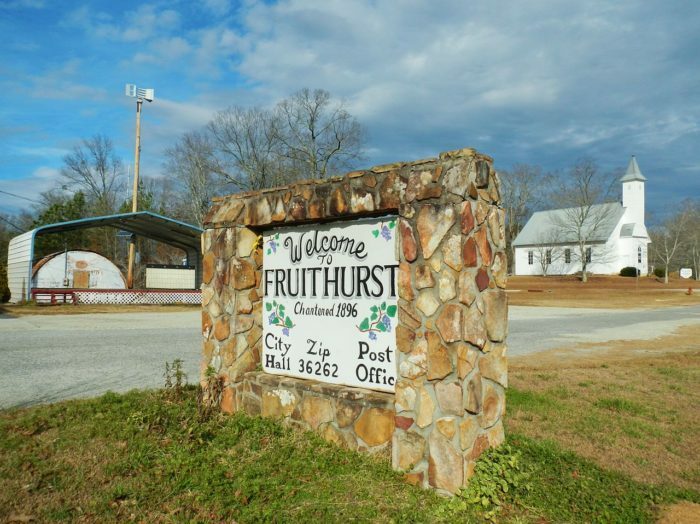 Fruithurst, a once-thriving town, is located in Cleburne County, Alabama and has less than 300 residents. Situated just north of Fruithurst is The Fruithurst Winery Co. 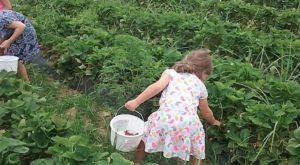 Thanks to this winery, the town of Fruithurst is currently making a comeback. Dauphin Island is located at the southernmost point of Alabama and nicknamed the "Sunset Capital of Alabama." It offers several nearby attractions, including the Audubon Bird Sanctuary, the Estuarium at Dauphin Island Sea Lab, and historic Fort Gaines. 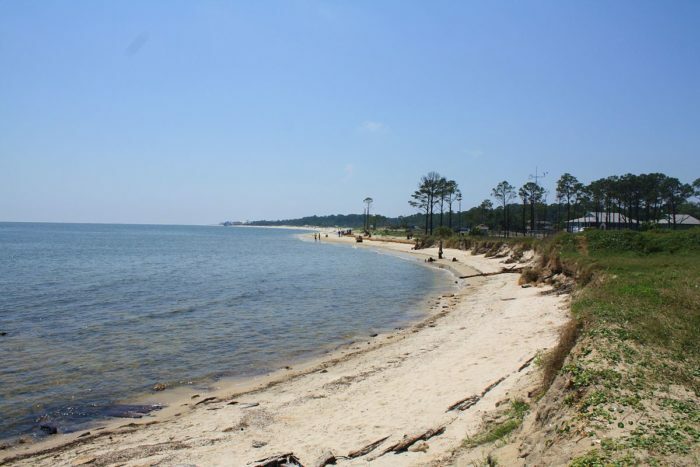 Dauphin Island, which has less than 1,500 residents, is the perfect place for a quick getaway. If you’ve visited any of these Alabama towns, please share your experience(s) with us in the comments. 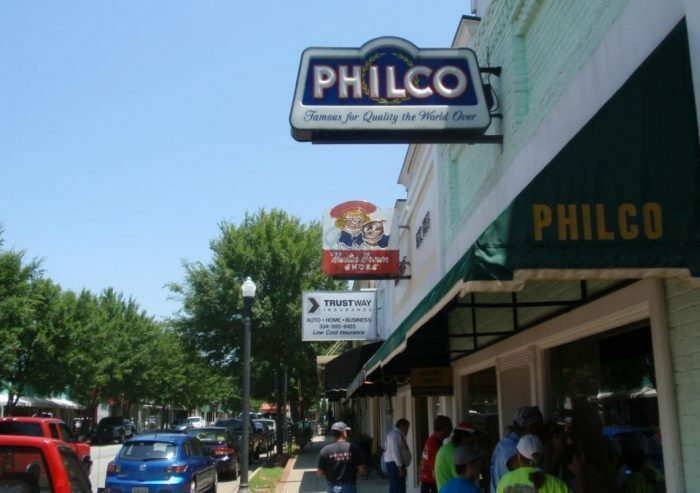 For a list of Alabama’s most charming small towns, click here.